With whiteboards you can post key words & phrases to refer to as your your presentation to help the attendees focus on your chart or message and will drive your ideas to the board. These can be rental for schools, offices, government buildings or any types of business. We can deliver, set-up and take-down with large quantities. 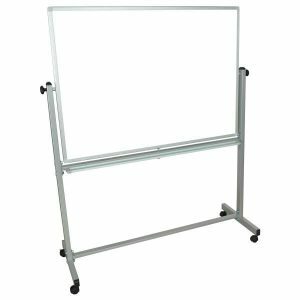 Our rental dry-erase whiteboards are writing board that will get your memo across and are easy to clean. The white boards are made of melamine material. They allow smooth writing which can be cleaned without any mess.